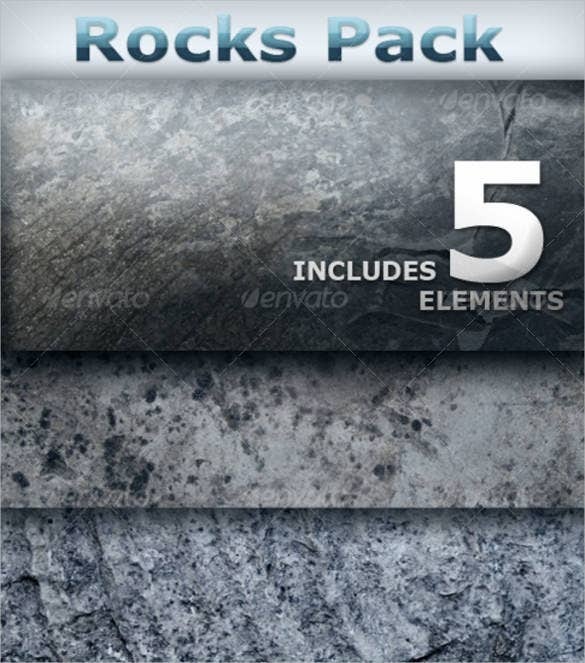 Rock textures are very popular nowadays and are the absolute favorites for the lovers of art and craft. 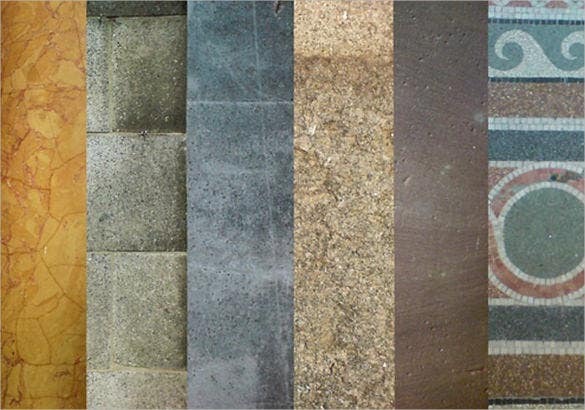 The main beauty of the rock texture designs is the mixture of earthen and natural elements with creativity. These are widely used in landscape designing and is has a unique attribute which makes it stand out among the other designing ideas. 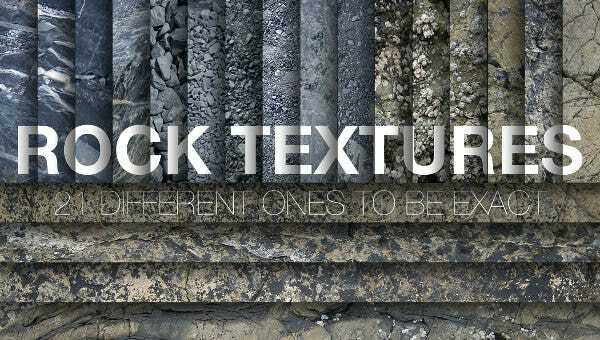 You can also find its utility in web site designing and if you are looking for some of the best rock textures for Photoshop, your search ends here as we have the most creative and versatile rock texture designs to blow your mind away. There are plenty of design ideas for you to choose from. 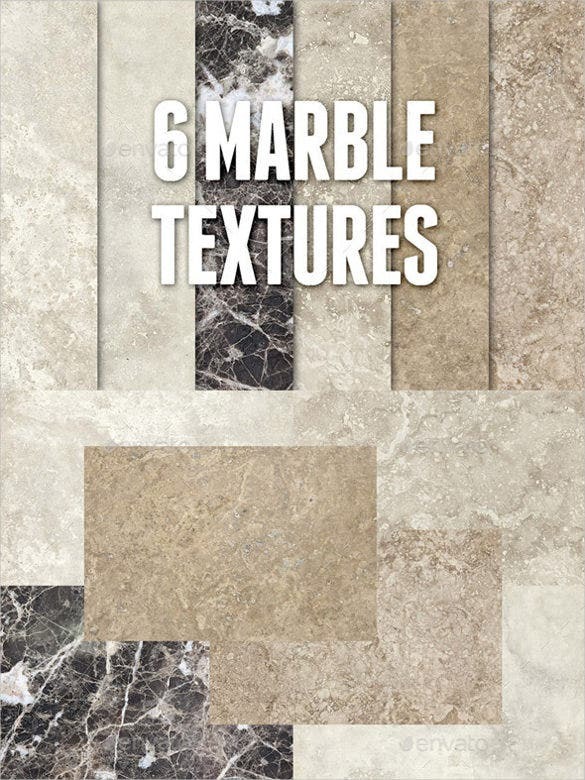 These designs have connection with the Stone (Stone Textures)Age in history and they have an ancient appeal which is liked by many people. 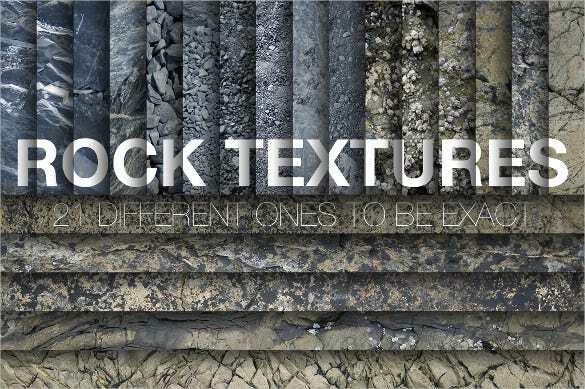 The uniqueness associated with the rock texture designs makes it different from the others and they prove to be suitable for a wide range of applications. 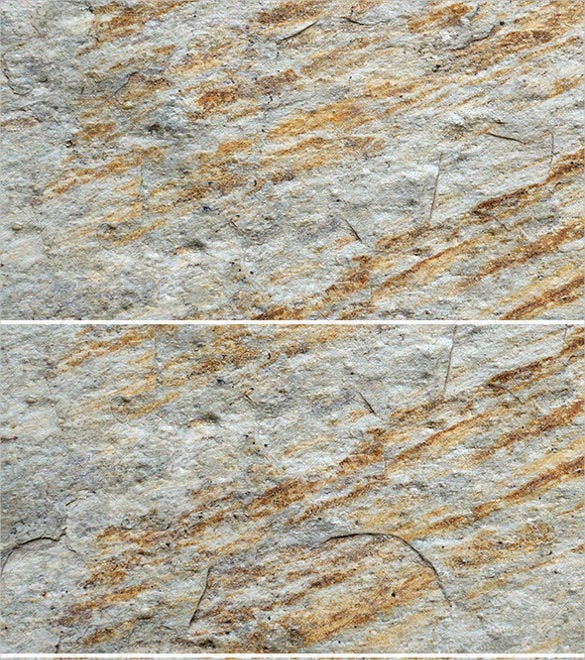 The designing of rock textures is quite simple and doesn’t require much skill. 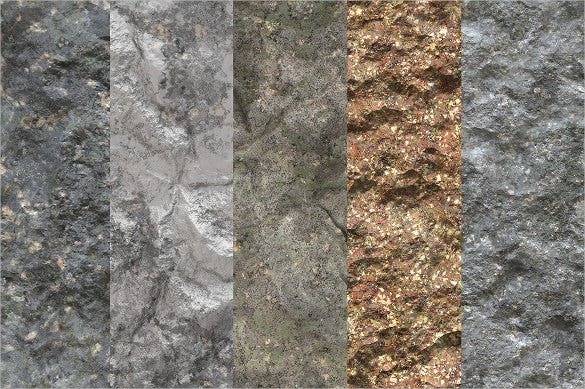 You don’t need to be an expert for making professional rock texture designs. 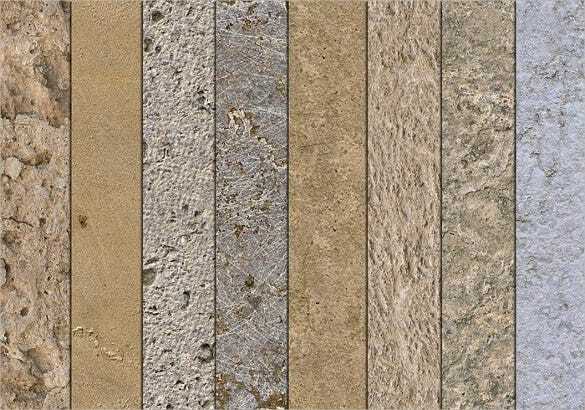 The wide variety of vibrant rock texture designs will give you a lot of options to choose the right one depending on your target category of viewers. 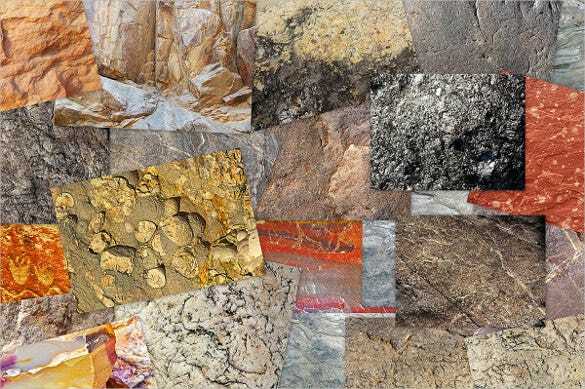 Many people find rock textures beautiful as they have an element of nature associated with them. 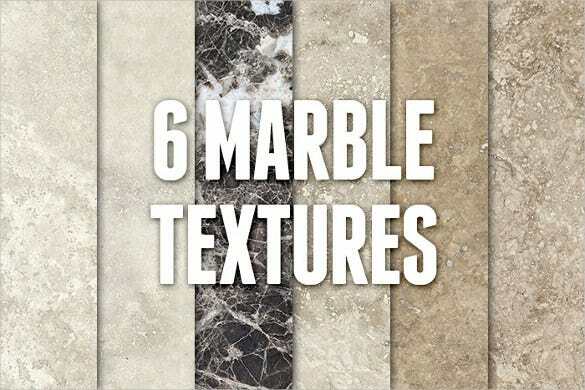 These are among the most trending rock texture design ideas. Rocks are embedded in the concrete surface or any base. The appearance can be enhanced by choosing colors appropriately. 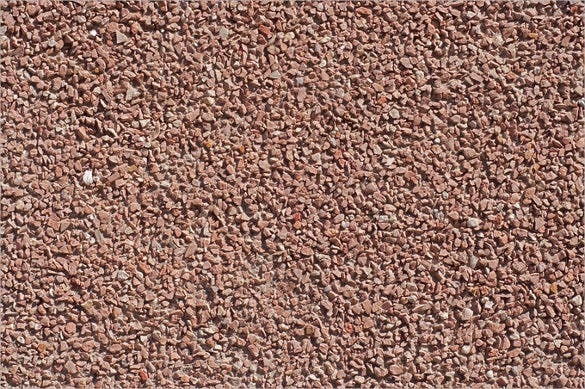 You can use brown or any other deep color for the rocks and, as for the base, some comparatively lighter colors for the concrete or base. 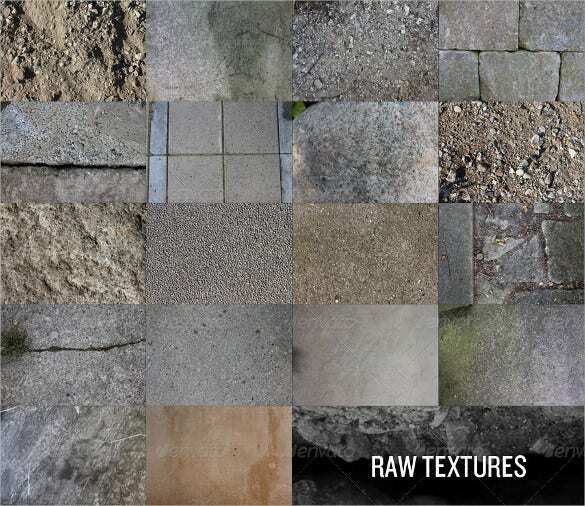 These texture designs are creative and artistic. 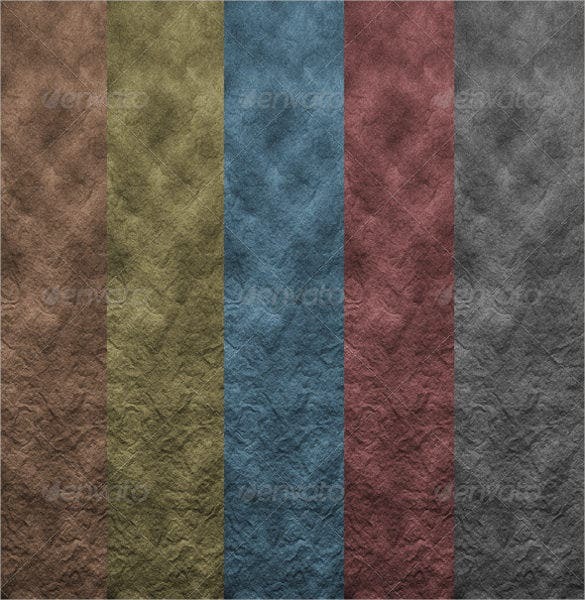 If you are looking for some designs which have art and creativity and are also unique from the other rock texture designs, these are best suited for you. 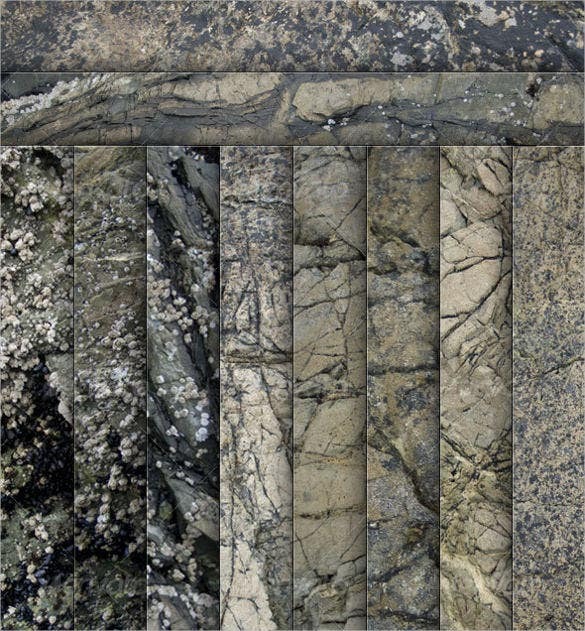 These textures comprise of a set of rocks of different shapes are stacked on top of each other in the formation of a rock wall. It is trendy, creative and also unique from the other designs. 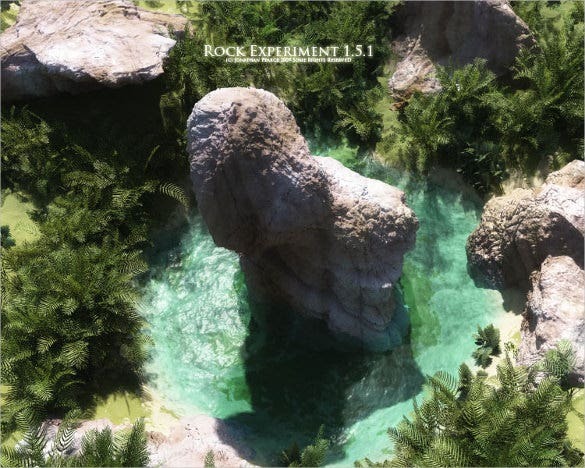 Now, proper application of shades and color variations can be used to enhance the images and the color of the rocks can also make it more interesting. 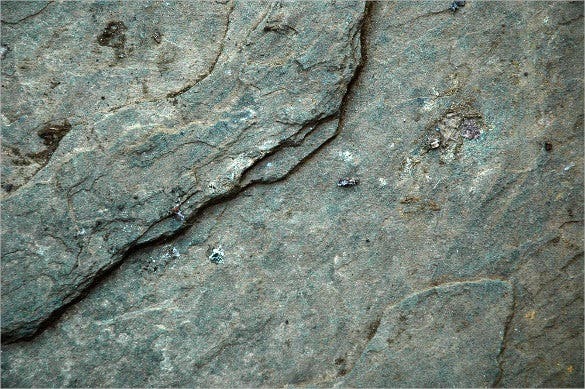 The natural phenomenon of cracking in the rocks can also be used in rock texture designs. 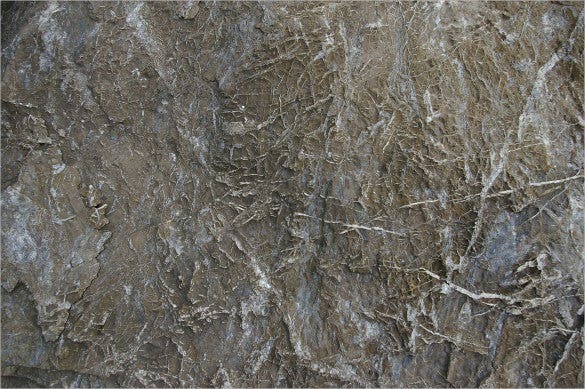 The cracked rocks are realistic and natural and many people like them because of the distinct appearance. 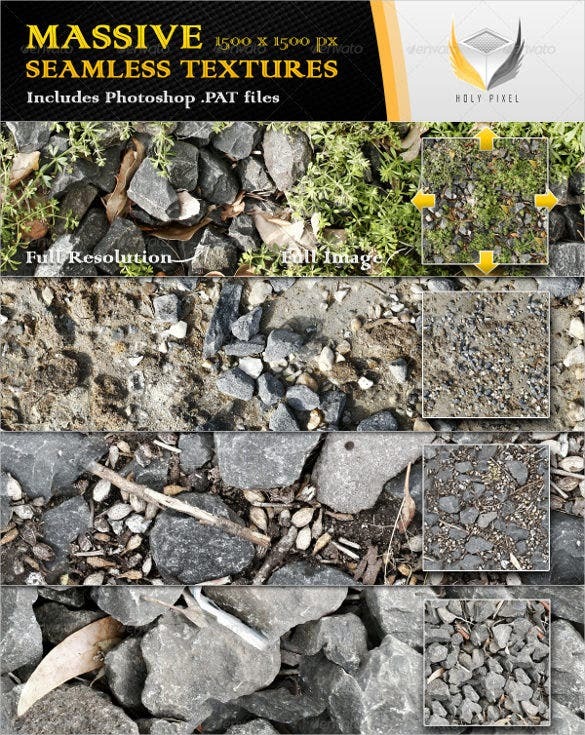 You can make your own cracked rock designs using good software like Photoshop which has a lot of high end enhancement features and filters to give the desired look to your chosen textures. 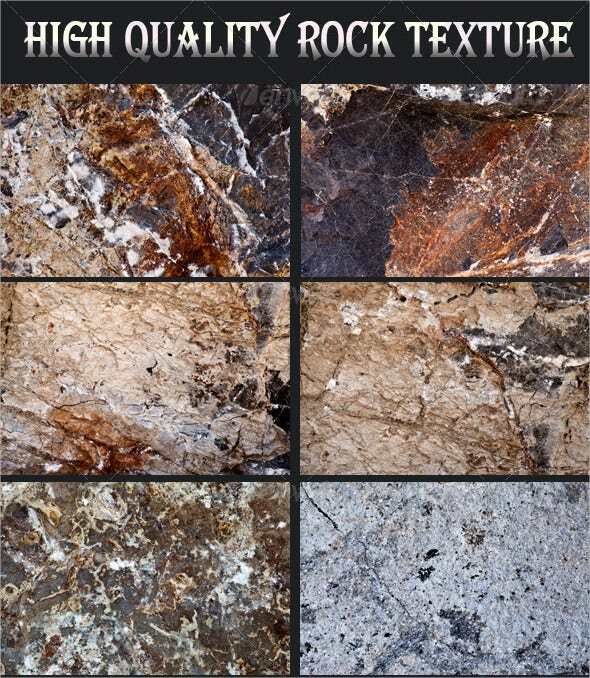 Hot rock textures are a bit different from the other rock designs and are preferred by a lot of people who love artistic and colorful designs. The designs also involve a lot of creativity and are energetic. 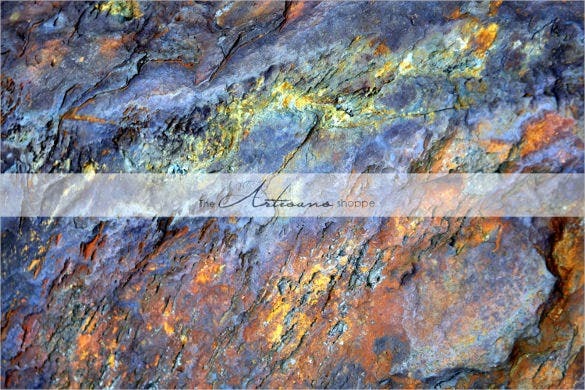 The appearance of the hot rocks can be enhanced by using higher contrast ratio and effective filters including higher resolution. You can also get new and better design ideas by using more bright colors and filters like color inversion. The appearance of the mosses and green lichens on the rocks are liked by a lot of people as they are more fresh and natural and the appearance is also beautiful. The greenery on the rocks brings liveliness to the designs. 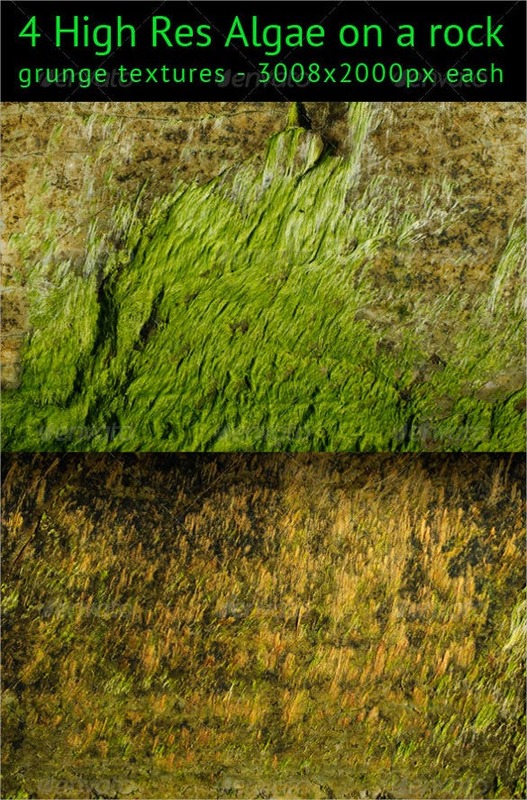 You can develop better mossy rock designs by increasing the green content on the images and using some lighter shade for the rocks. Photoshop is one of the best software you can use for designing the textures as it has a lot of high end image editing options and versatile filters to put your creativity into work. It is also user friendly, so if you are a beginner, you will be quite comfortable using the filters and working with the software. 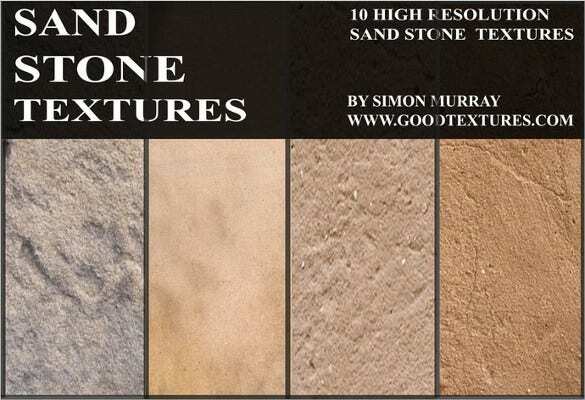 You can check out the wide range of rock texture ideas given here and design your own rock texture. 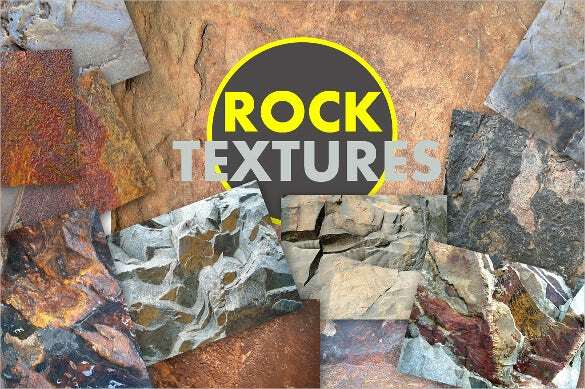 There are a lot of advantages of designing the rock textures yourself as you will find it easy to make any variations and get different designs by changing the filters later on. 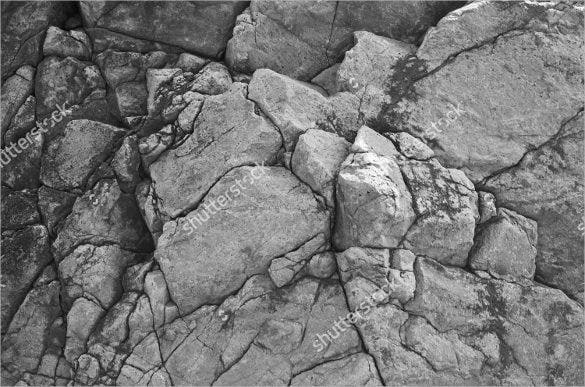 After Looking at The Rock Texture Design Examples Given Here, You Can Pick Up Your Favorite Design Idea and Design Your Own Rock Texture with The Photoshop Software. Firstly, choose two colors for the blank canvas and merge them evenly throughout. You can choose the colors accordingly, but it’s best if you choose earthen colors, like black or brown. Create some noise on the canvas by randomizing the base colors. Keep on adding layers according to the design idea given here. For rough or uneven surface, you can add more noise and other suitable filters. You can also make use of the displacement map. Now, once the desired effect has been achieved, give some finishing touches to make your design look polished and professional. Once you are done with your editing and the design is ready, do not forget to utilize the Photoshop for further experimentation as using the versatile features of the software may lead to some better designs with new textures. 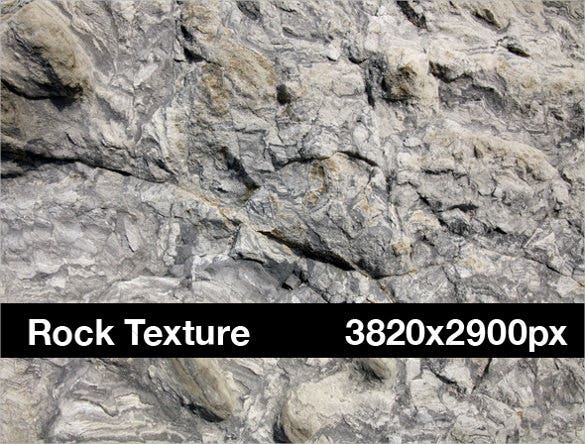 You must use high resolution images when displaying your texture designs as in the rock textures, it is very important that all the detailing and effects should be distinctly clear to the viewers. 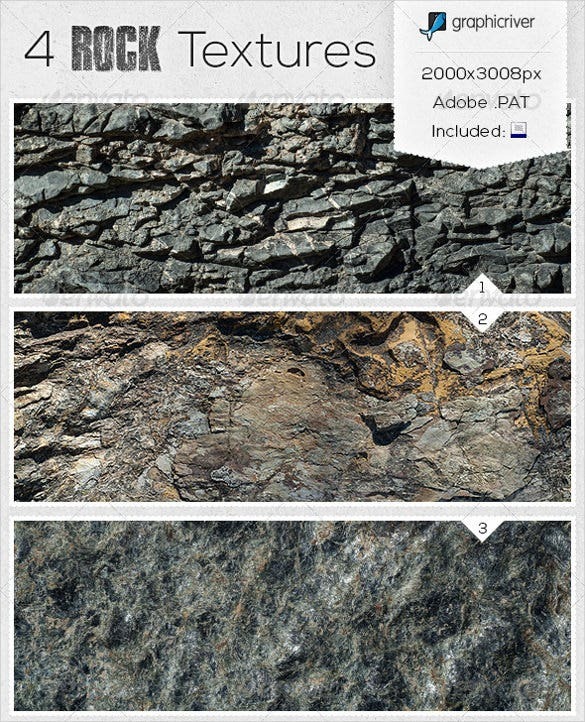 For the rock textures, keep the contrast ratio and color of display high. 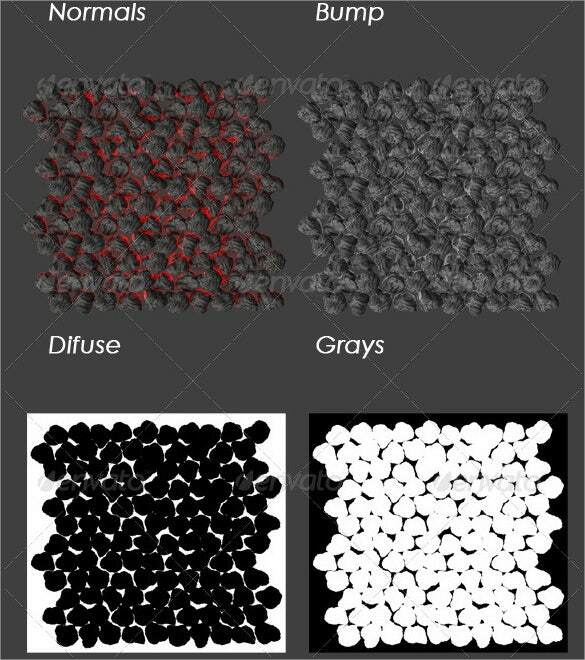 As the rocks are mostly of dull and earthly colors like brown or black, keeping a higher contrast ratio will help it look interesting and polished and it will also highlight the effects and filters used in the design.